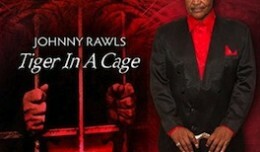 Veteran soul/blues/R&B singer-songwriter-guitarist JOHNNY RAWLS offers interesting perspectives on love, happiness and commitment on TIGER IN A CAGE. Soul lives. 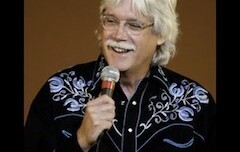 On the advice of KEITH RICHARDS, KEVIN FITZGERALD transformed himself from Stones bouncer to superstar veterinarian. And standup comic. True that.